Land Rover owners and drivers got some very bad news this week as Indian (Tata) owned Jaguar Land Rover (JLR) announced it's intentions to start dumping production of their cars in Eastern Europe, specifically Slovakia starting with the Discovery Model with the loss of about 1000 jobs in the UK that is in addition to 1000 job losses announced in April, so this year has seen JLR slash 2000 jobs or prospective Land Rover buyers from the UK. JLR is the UK's largest remaining car manufacturer and so in the name of 'saving money' they are going to transfer production to factories in eastern europe. 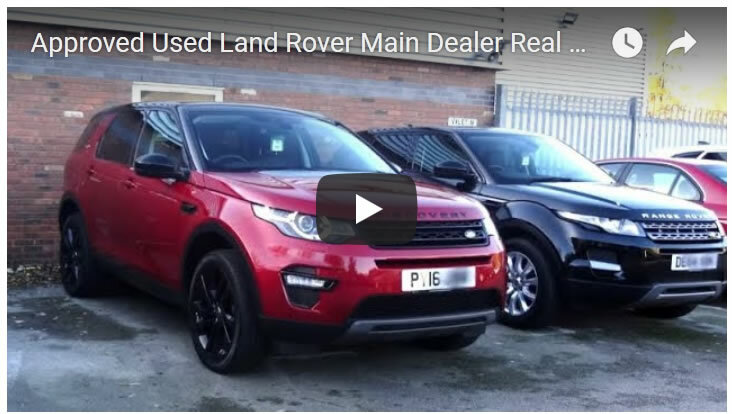 Unfortunately this news does not bode well in terms of the quality of build for what emerges from the eastern european plants, for already the likes of the Discovery Sport (which I have experience of) does not live upto expectations which whilst looking great and driving well, however is let down in terms of quality of build and MPG which can only get worse for all of the models being transferred to eastern europe no matter what spin JLR puts on this weeks news. So a big thumbs down from this and likely many other Land Rover owners, as I definitely won't be buying any models built in eastern europe! 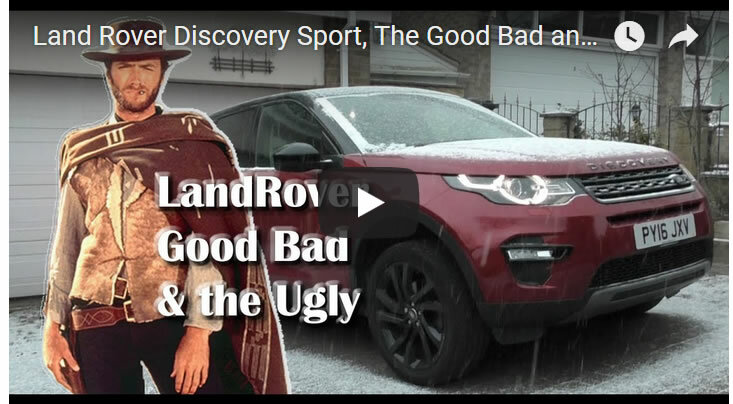 Meanwhile, here's my "The Good the Bad and Ugly 3 Month Owners Review" for the Land Rover Discovery Sport that also is likely to see it's production transferred to Eastern Europe. The bottom line is if JLR wants to transfer production to Europe then do it Germany who at least know how to build cars properly!